…Today Discover God’s Glory Goodness & Mercy! Read Prophetic Word From Bishop Climate! Read Testimony Shared Yesterday At DAY 7 Braveheart Conference! Event News & More!.. Tomorrow Tuesday 4th November we have our TKC Holy Ghost Gym at 7:30PM for all our Kingdom Church Members come exercise, learn new healthy tips for the week and come and be refreshed and revived in the house of God! TKC-Holy ghost Gym , use powerful Gym Equipments that will make you sweat off all impurities and using a book entitled Power Of Confession written by our first Lady Dr. Jennifer Irungu! Join us Wednesday 5th November or our Mid Week Boost ( 3 in 1) service at 7:30PM! Join our Corporate Fast 5AM – 5PM Join us and attend Mid-Week Boost service filled with Bible Study, Intercession and Deliverance. This is a service you don’t want to miss to keep you reenergised for the rest of the week! Join us Thursday 6th November at 8pm for our Marriage/Singles Clinic! Come and hear principles of single life, longterm partnership success, learning efficient communication techniques and more! Even if your engaged,married or single come and be apart of this great teaching session! Also Midnight Prayer! 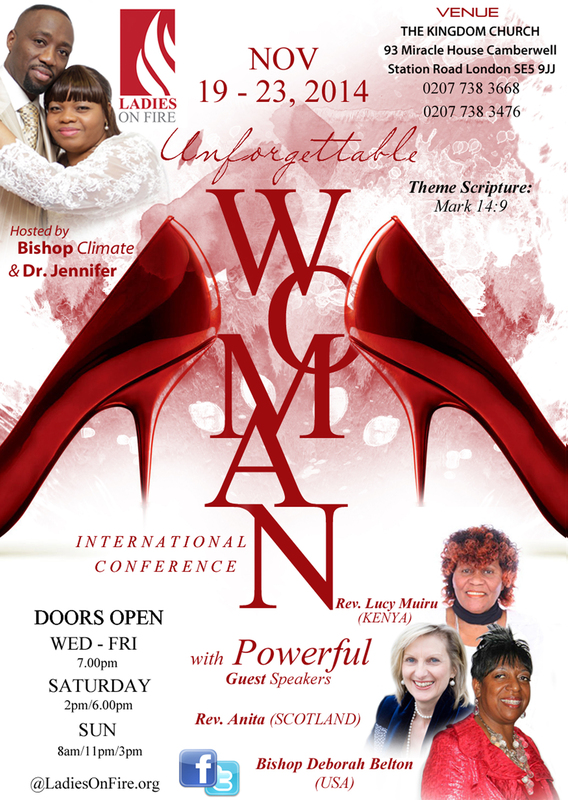 12am – 1am on Relationships & Marriages! TKC will be praying about all issue in your family relationship and marriage lives! If this is an area that you would like to increase in your life or a situation that you are dealing with come and join us in prayer! Today Declare It Is Me! It Is Me! 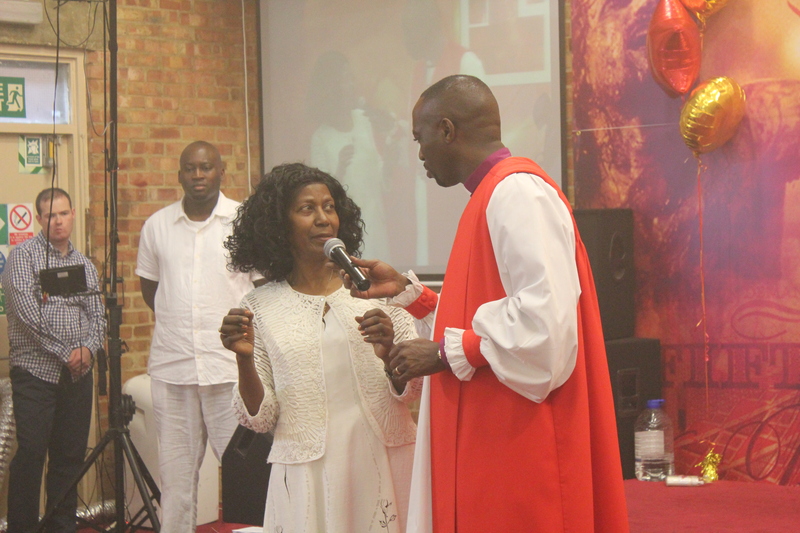 Read Prophetic Word From Bishop Climate, Testimonies, Read About Our Singles Boat Party & More!